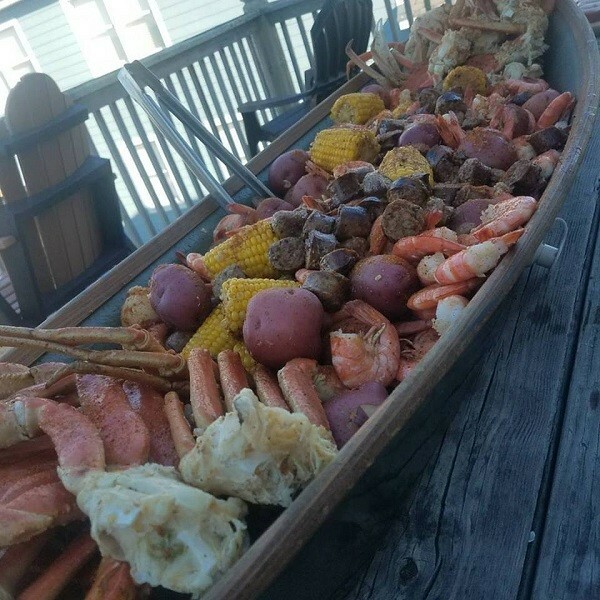 Looking to get your Outer Banks' Seafood fix in one meal!!! 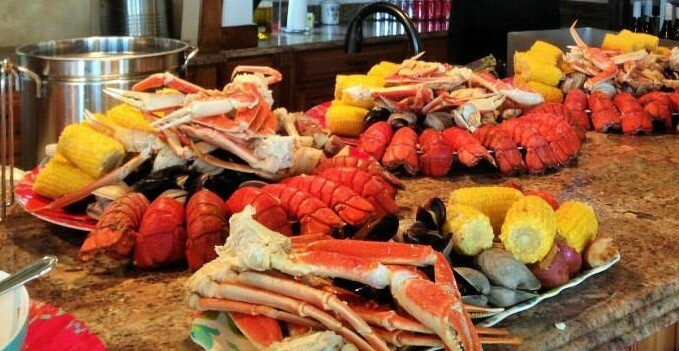 It's fun for the whole family and if someone in the group does not like seafood we also include a non-seafood entree. Your choice of an appetizer and a salad. 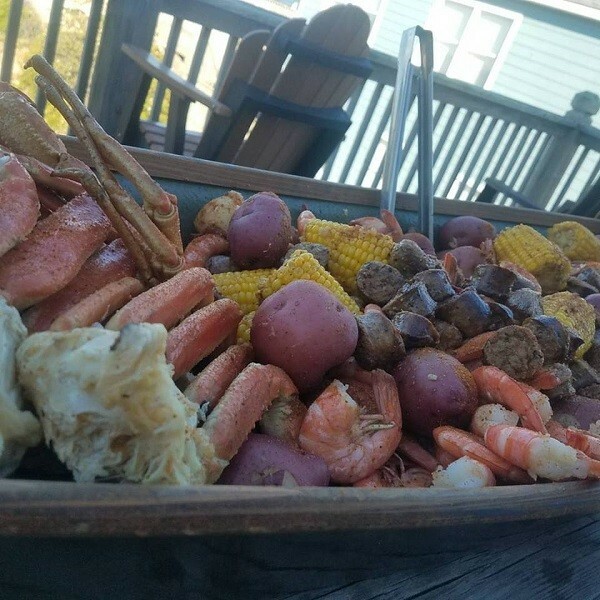 Basic Clambake Seafood: Shrimp, Little Neck Clams, Mussels, Corn on the Cob, Red Potatoes and Andouille Sausage. Add some other seafood to your clam bake. Don't forget to choose a dessert as well.